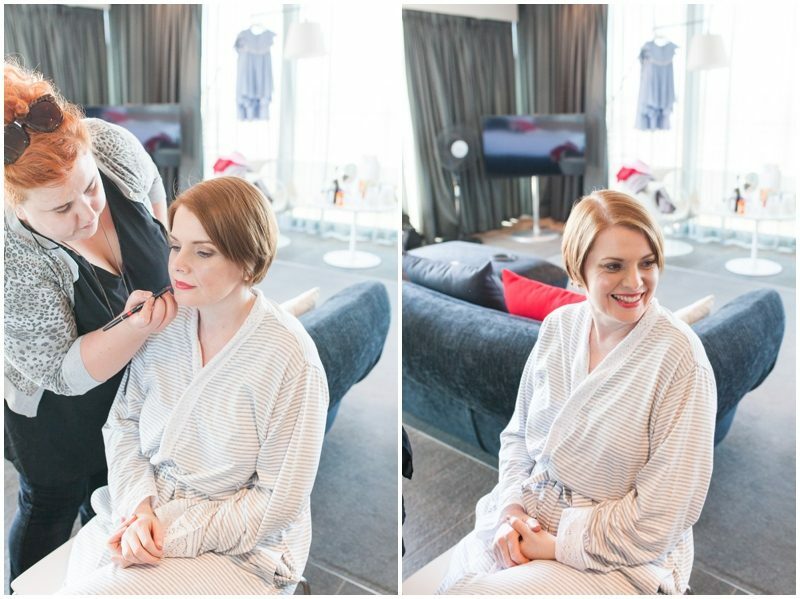 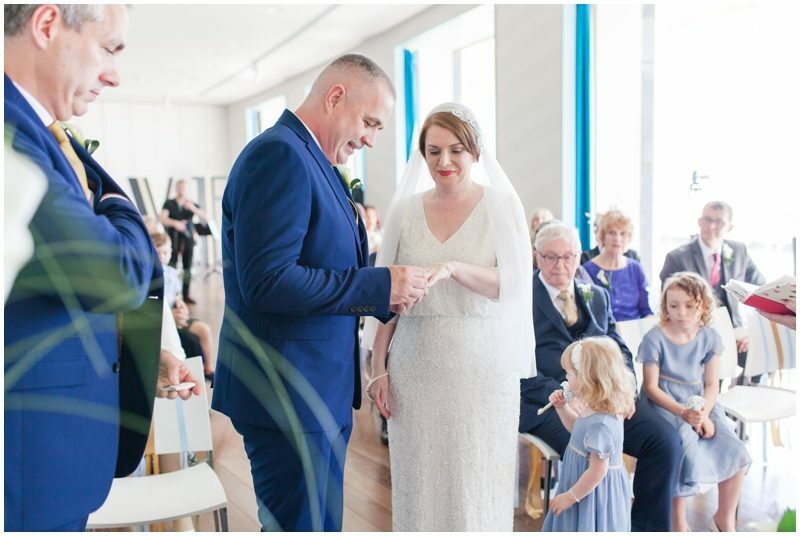 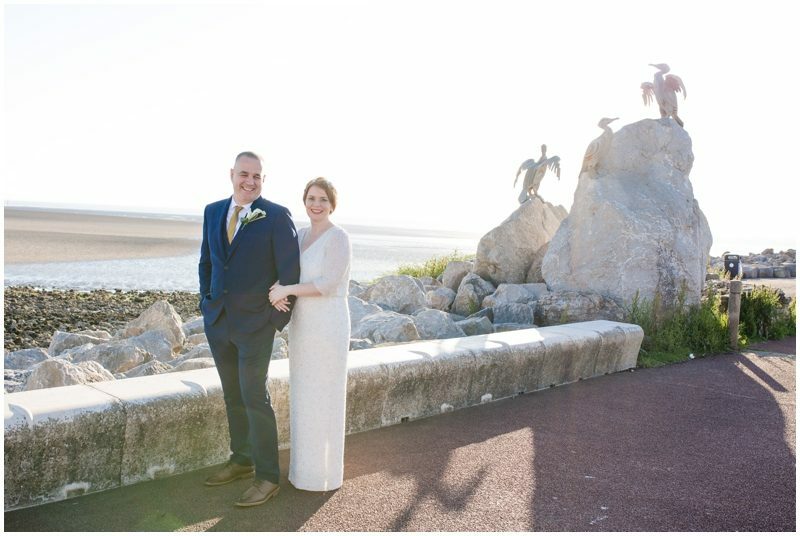 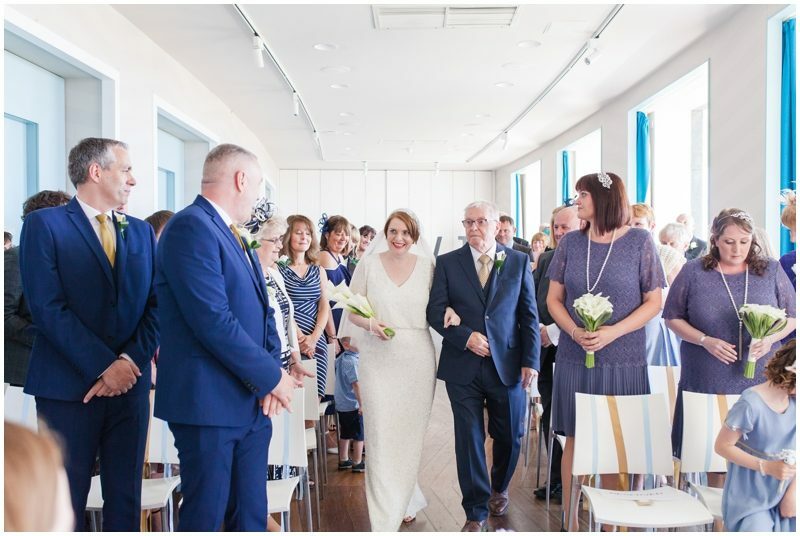 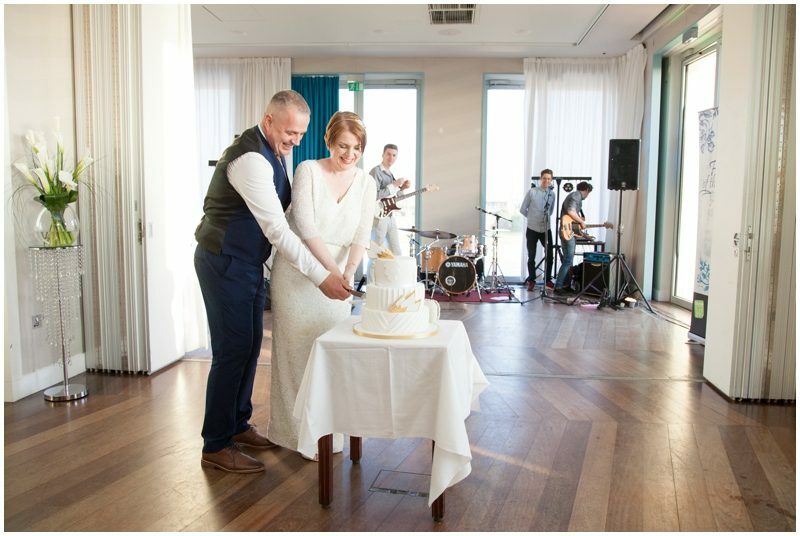 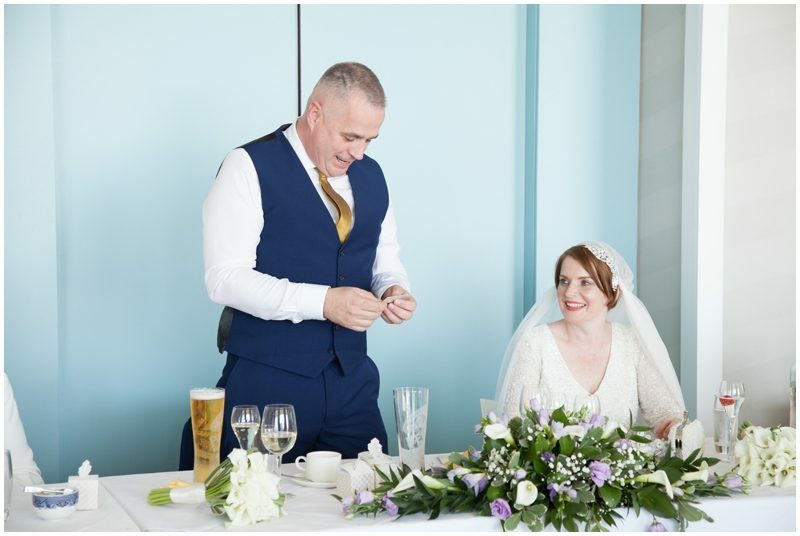 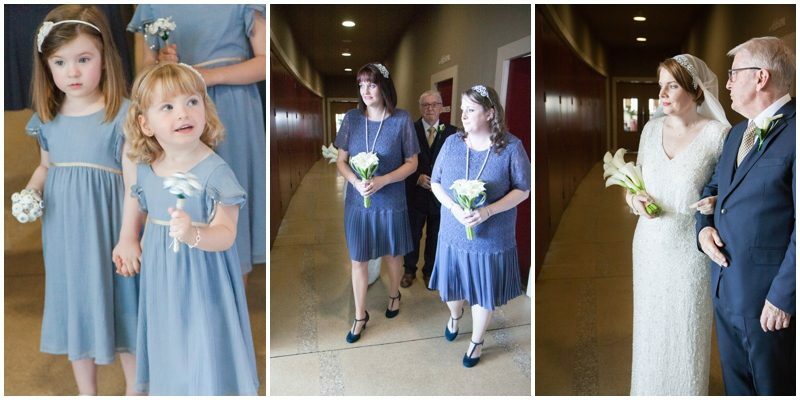 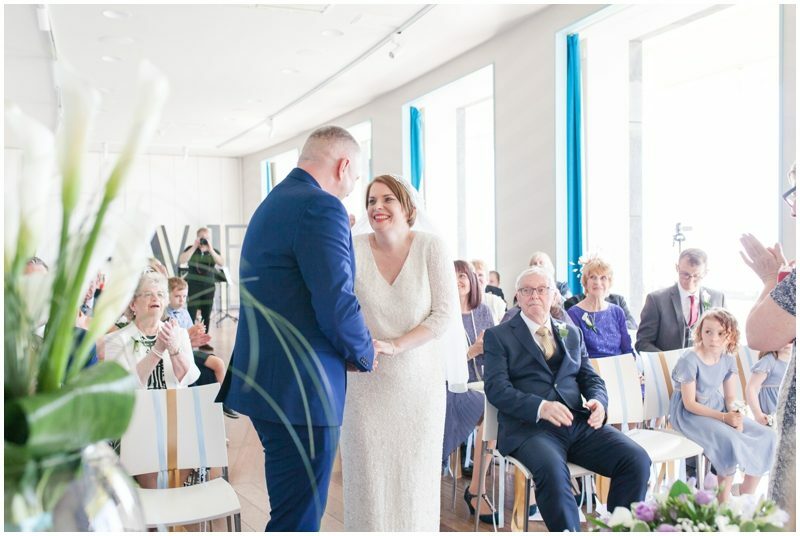 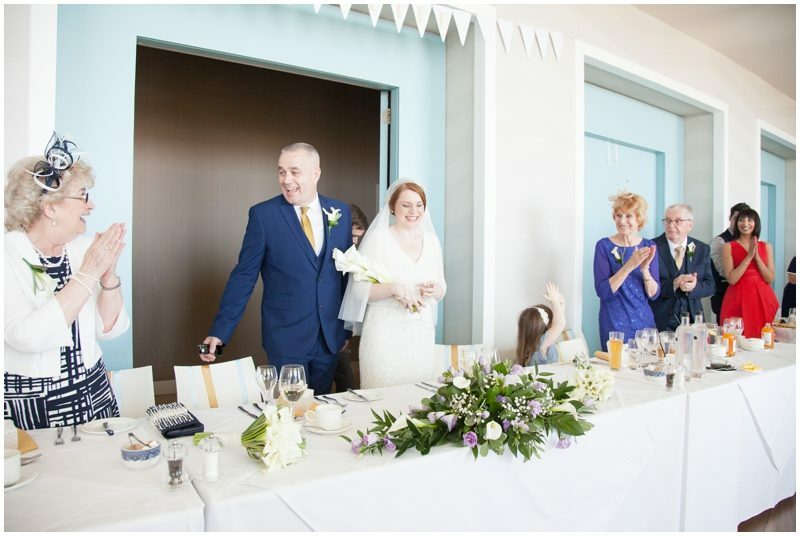 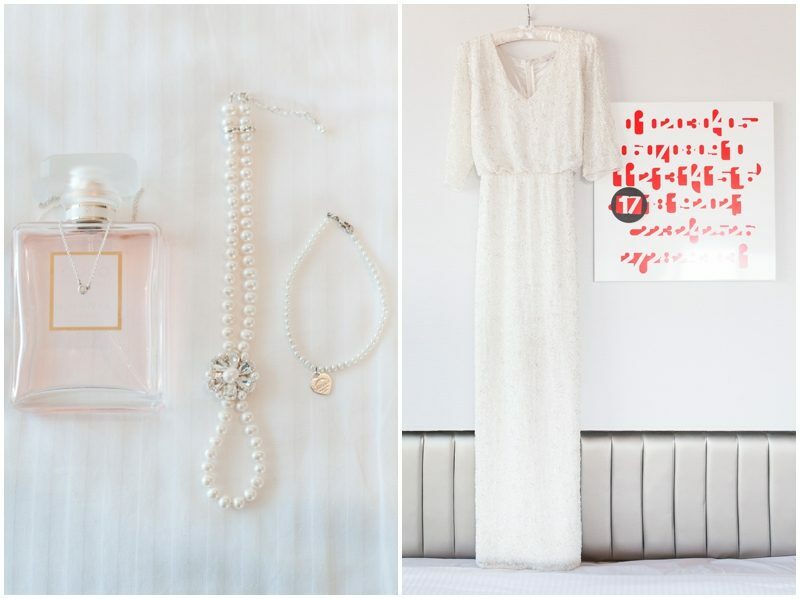 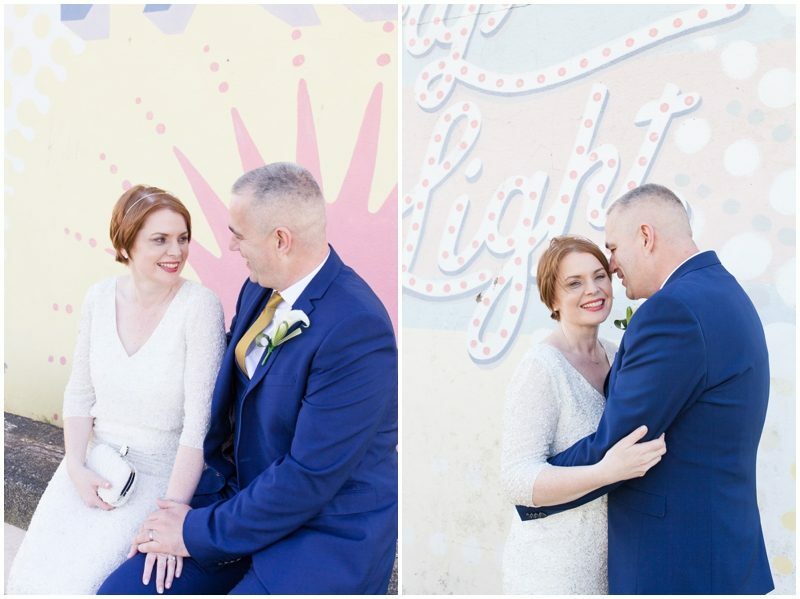 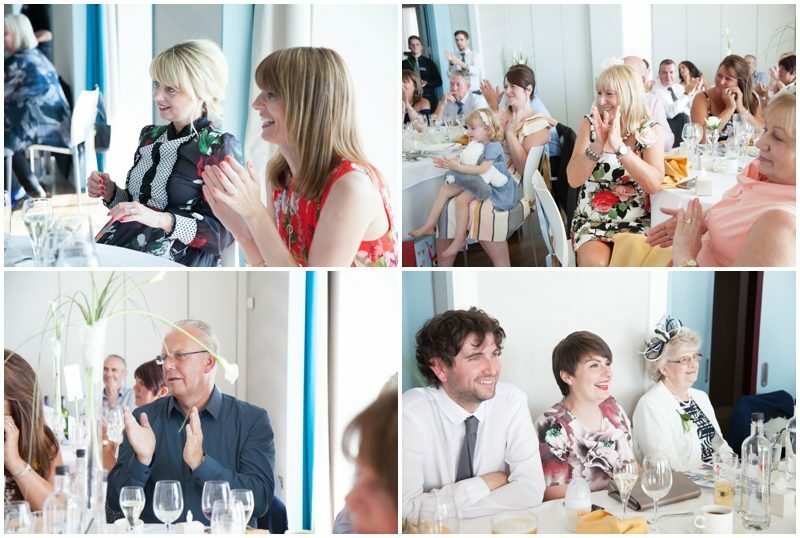 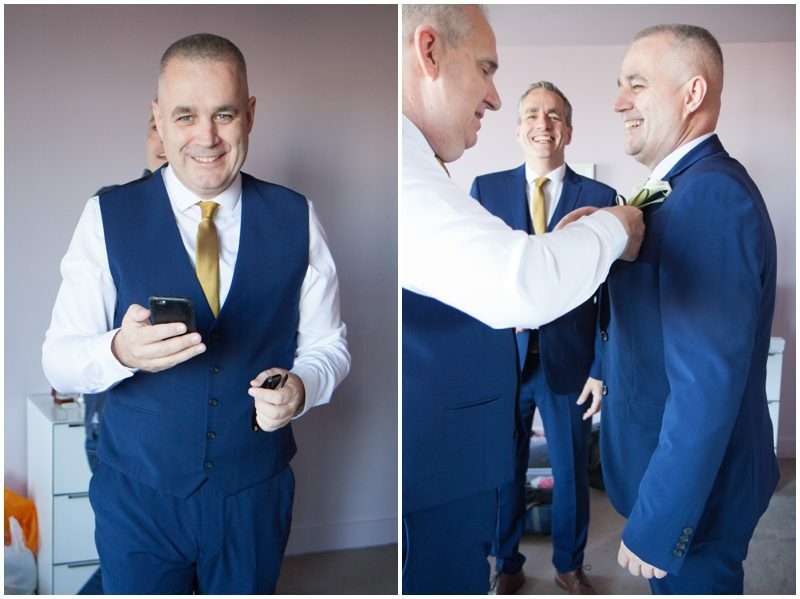 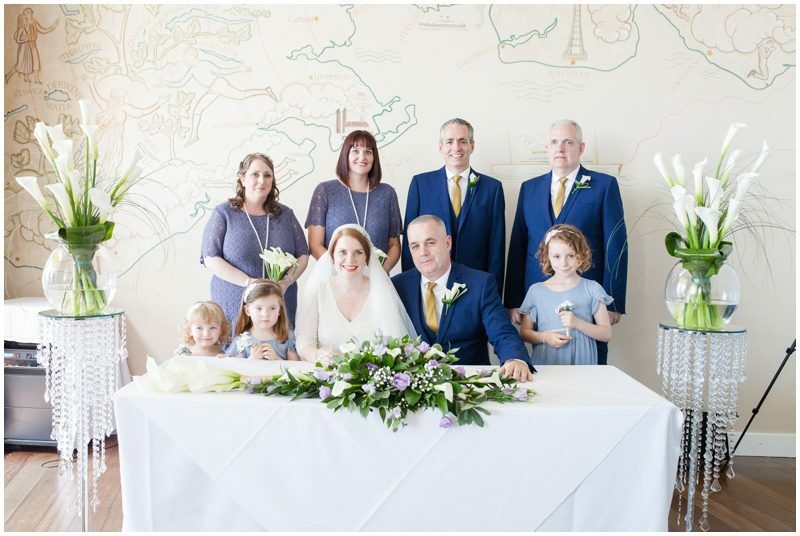 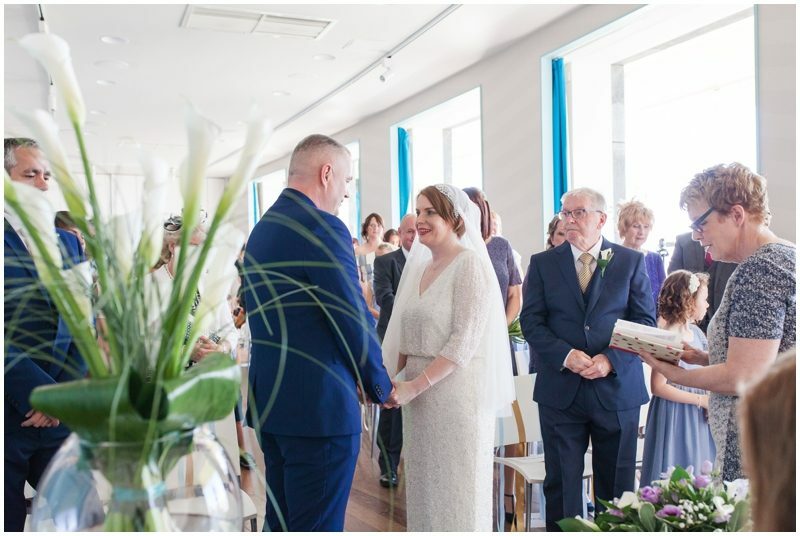 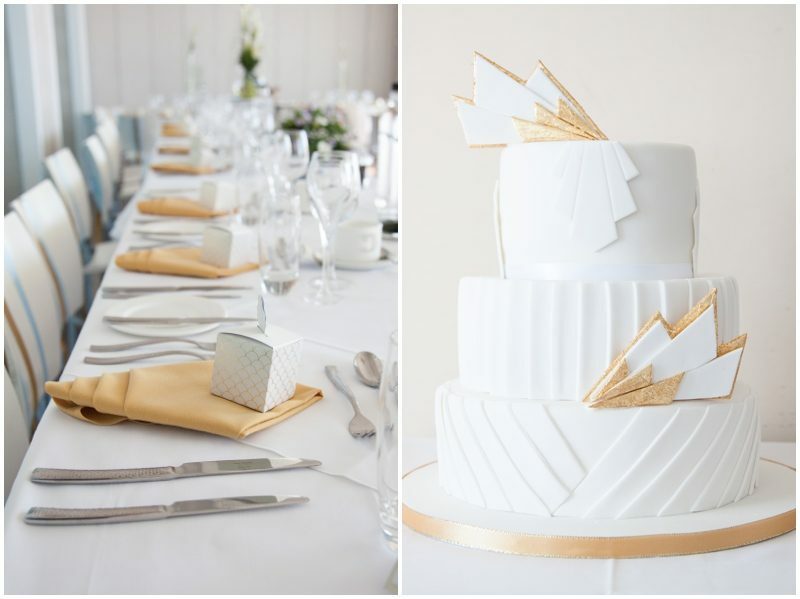 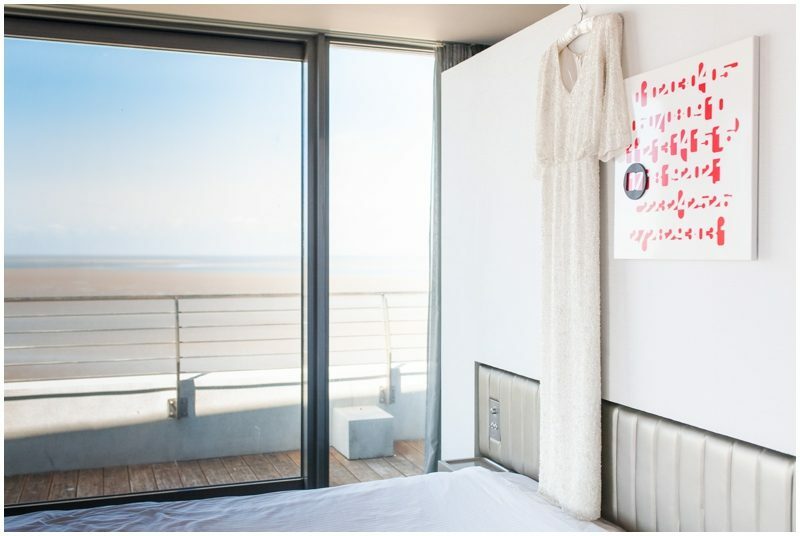 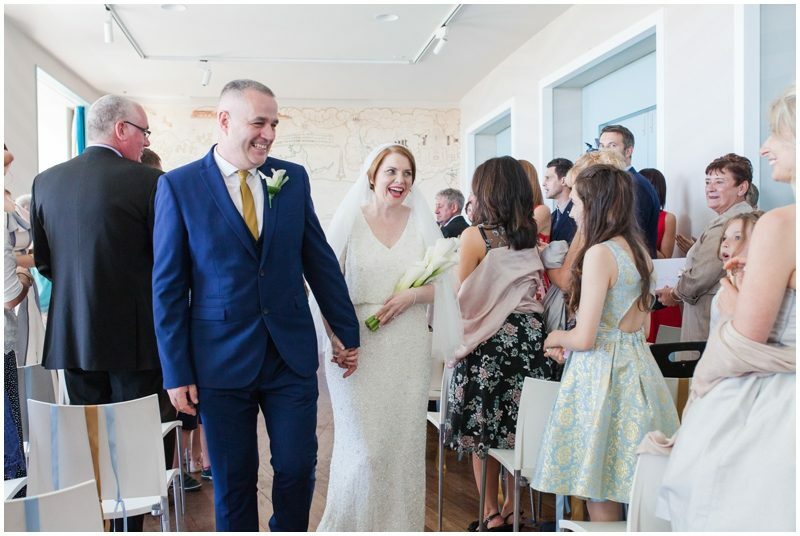 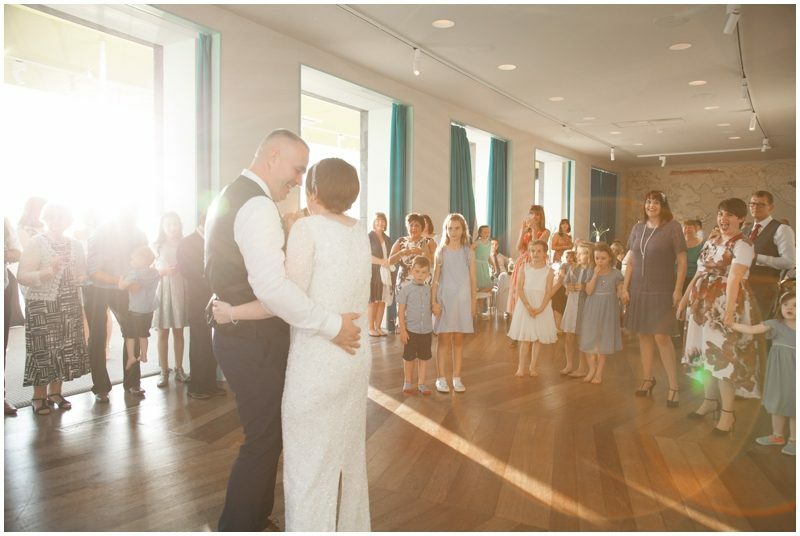 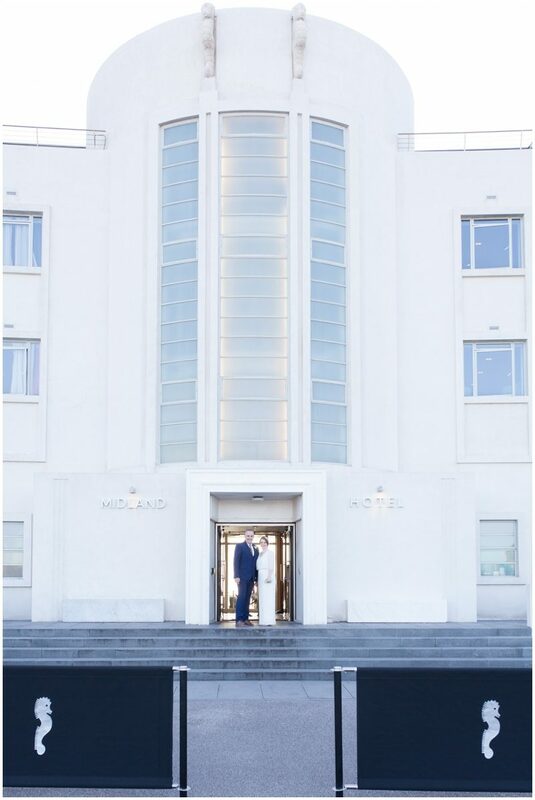 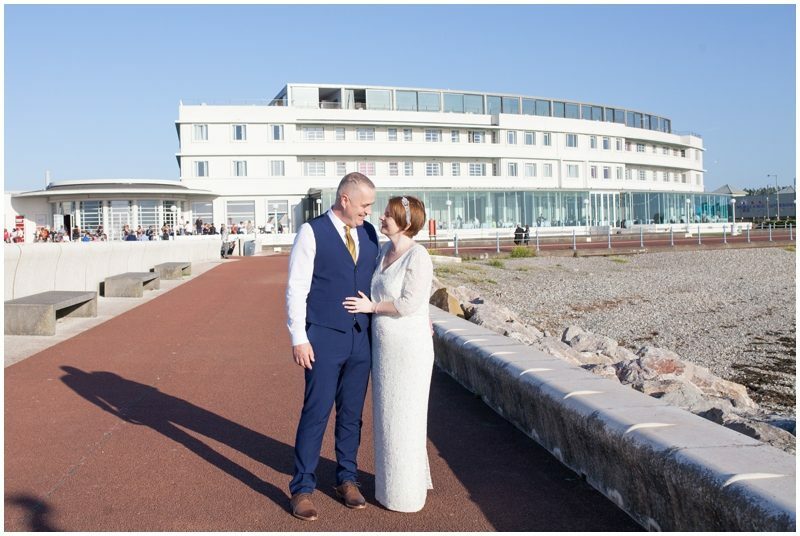 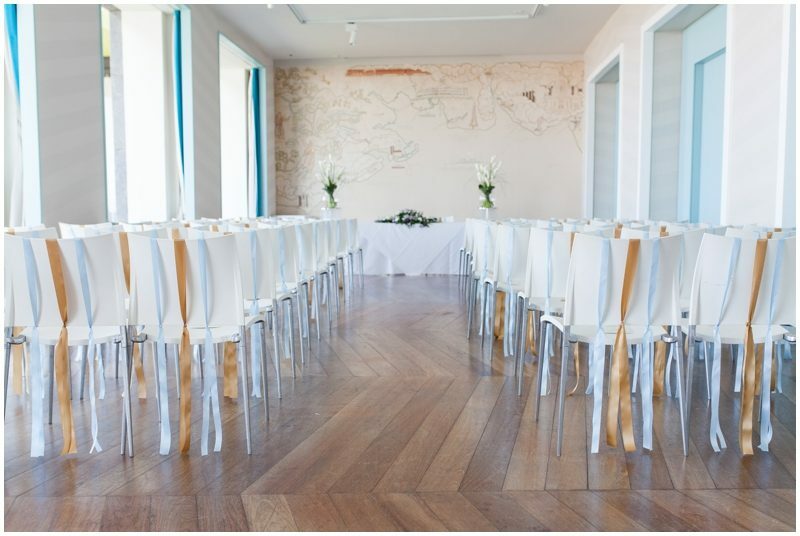 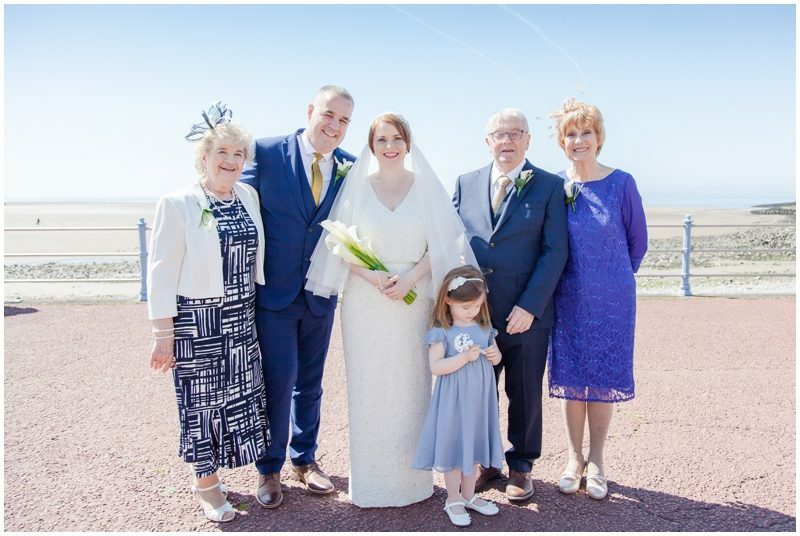 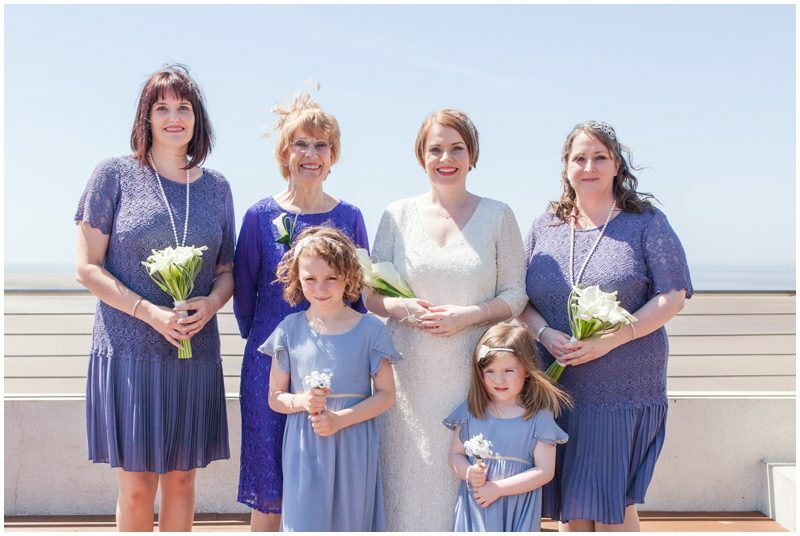 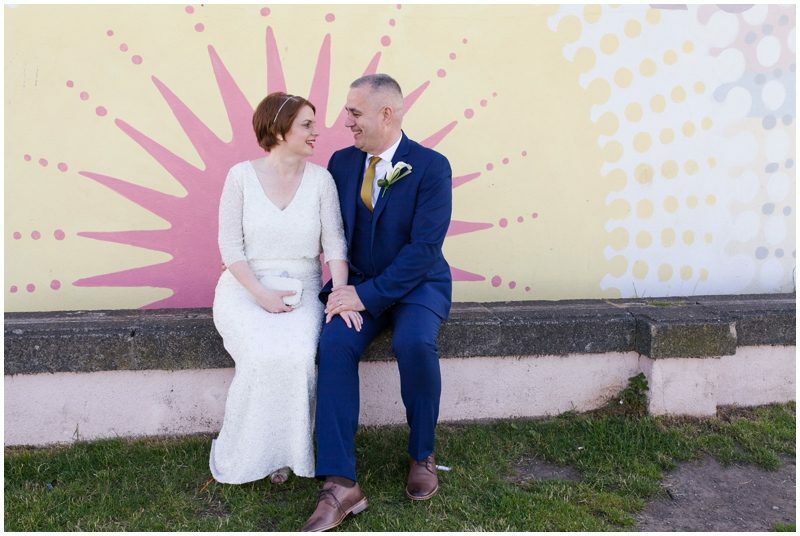 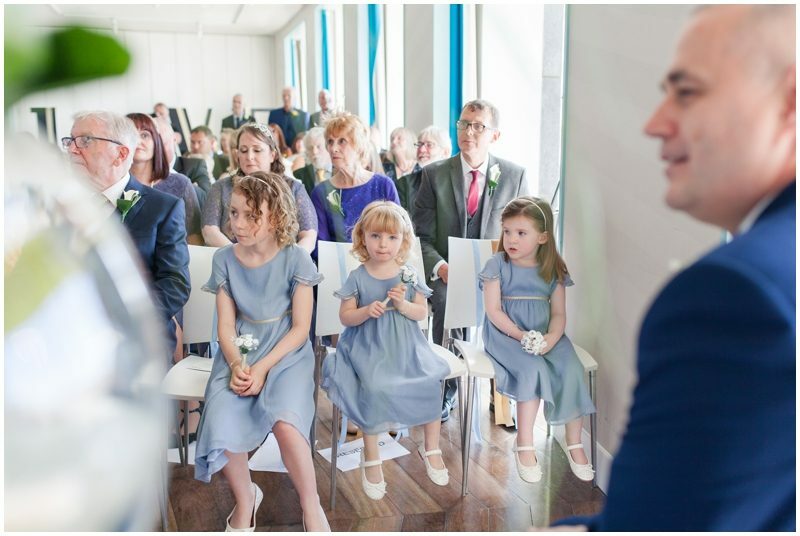 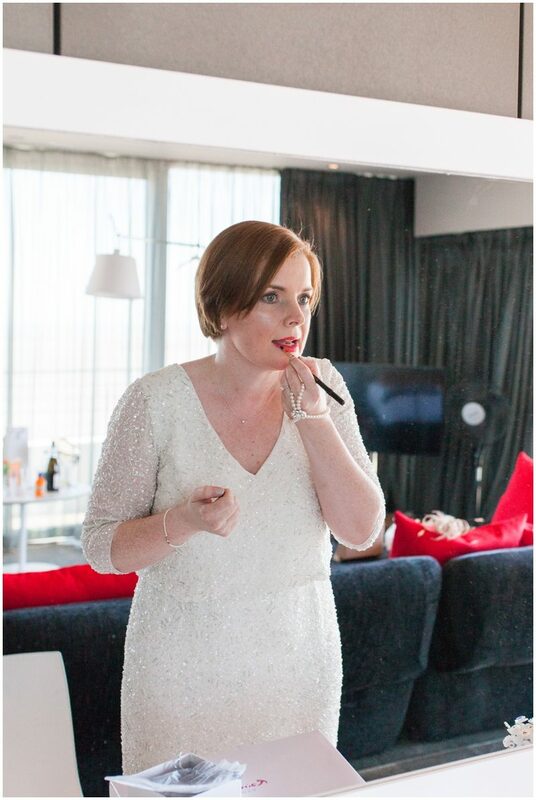 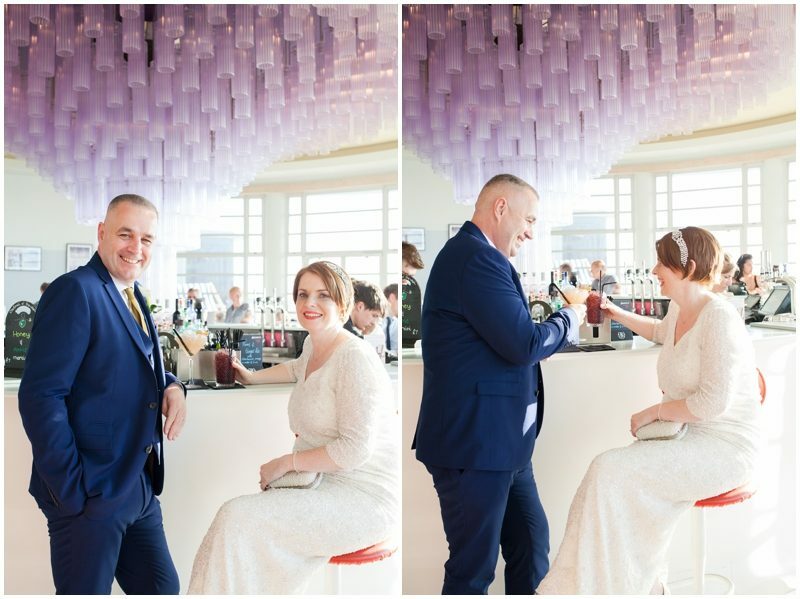 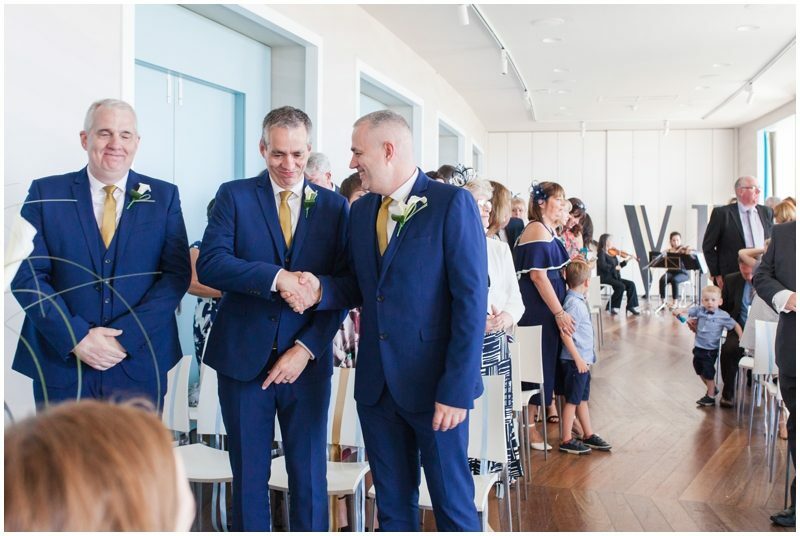 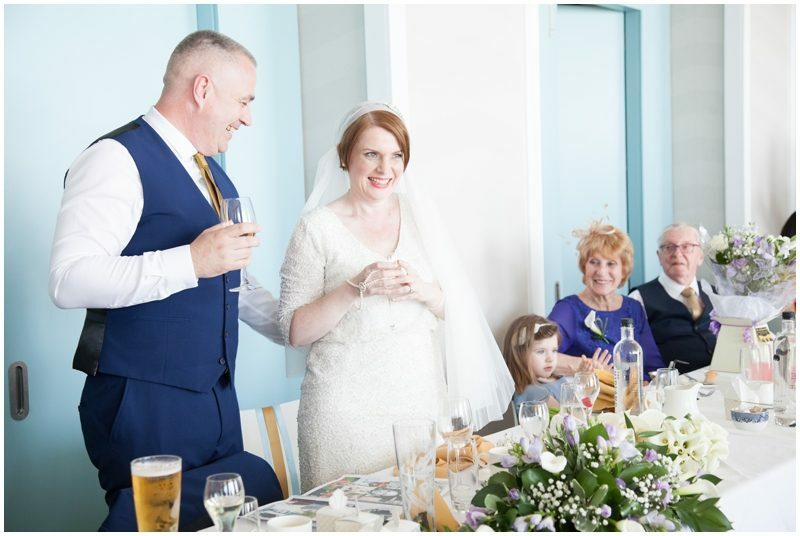 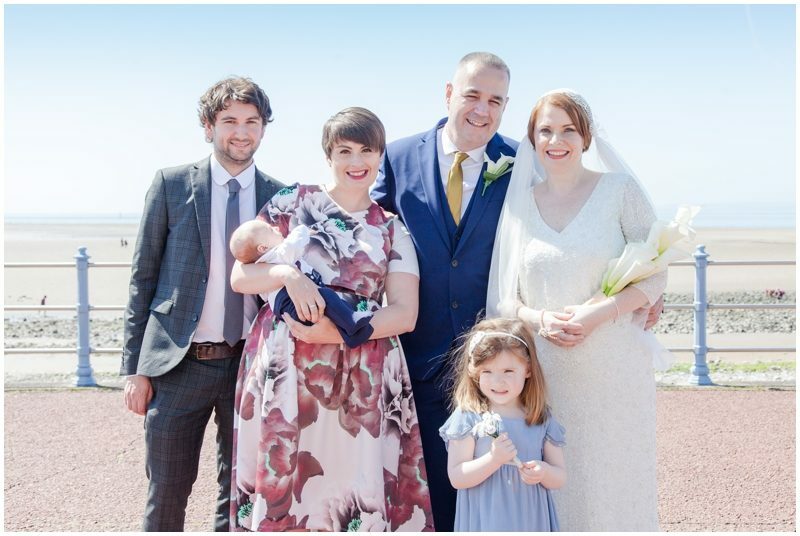 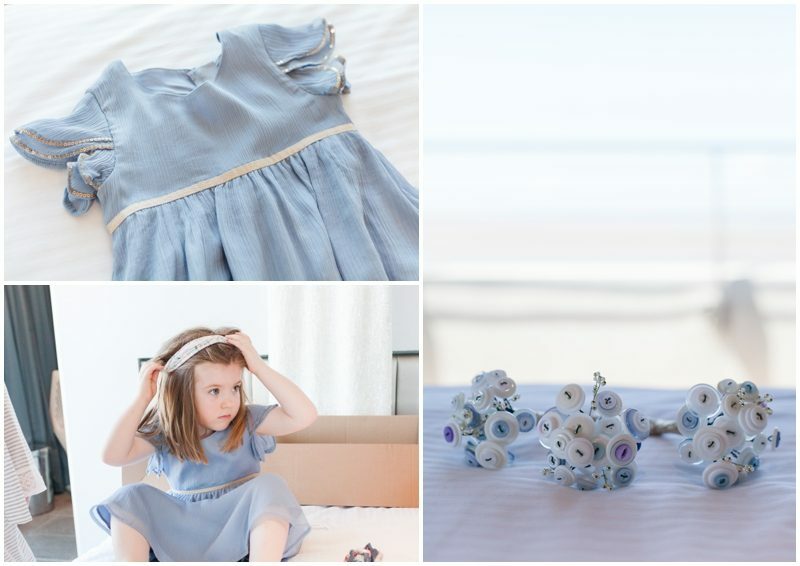 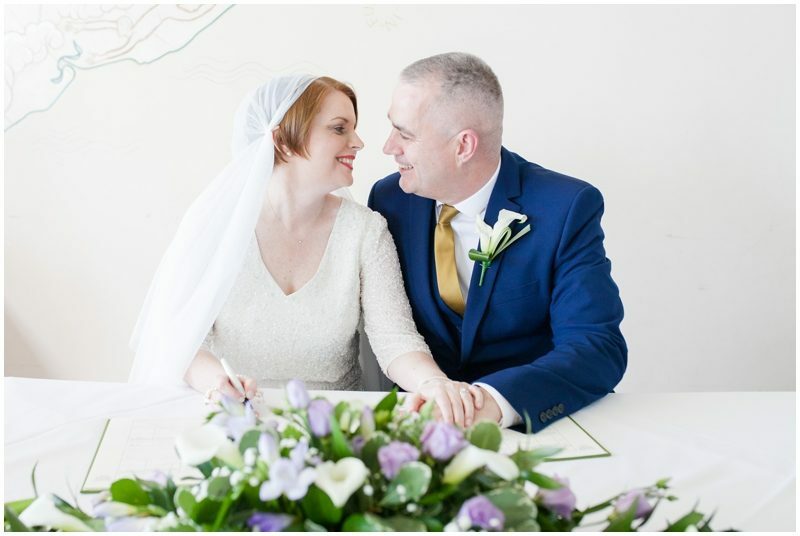 A Midland Hotel Morecambe Wedding – What a perfect day to be beside the sea and become Mr and Mrs.
Phil and Debra chose the stunning Midland Hotel in Morecambe for their wedding venue a beautiful art deco building. 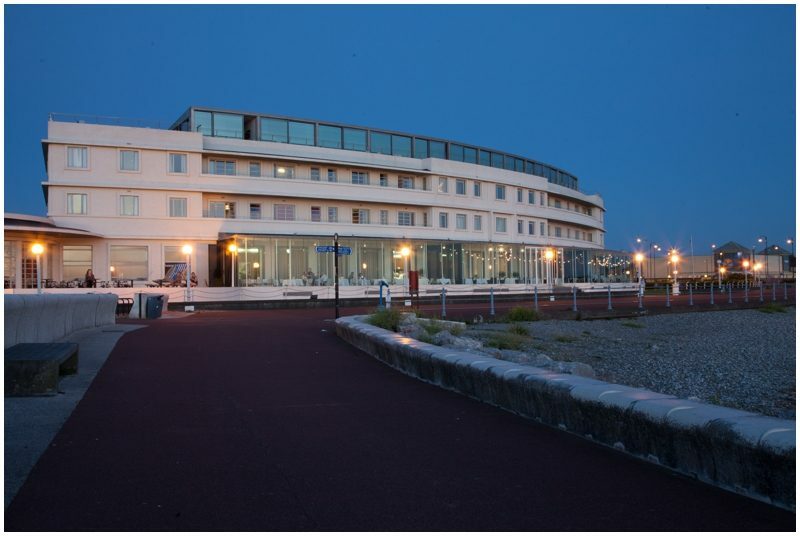 You will find this hotel on the north coast of Morecambe bay. 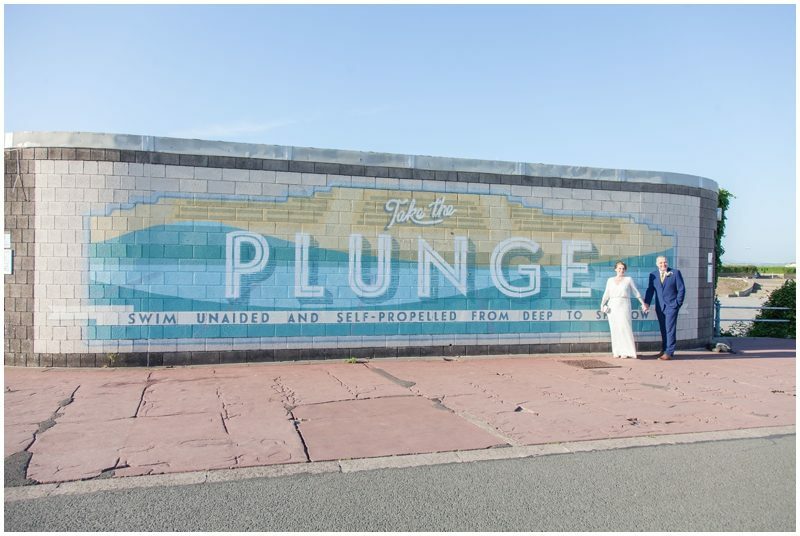 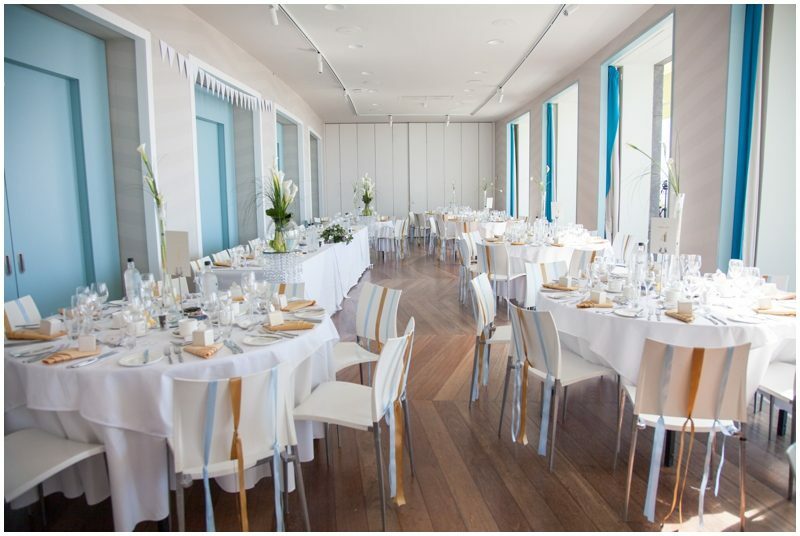 Their wedding theme was along the Art deco / Gatsby feel but using the blue sky, sea and sandy beach for colours.. 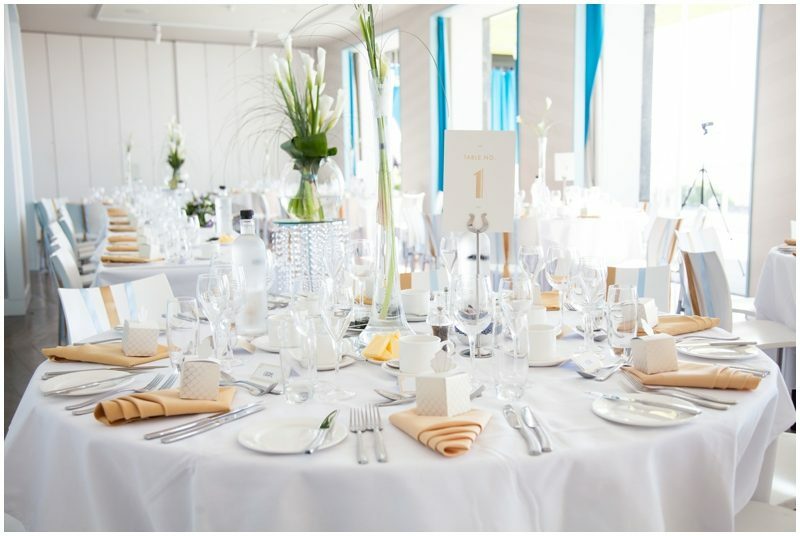 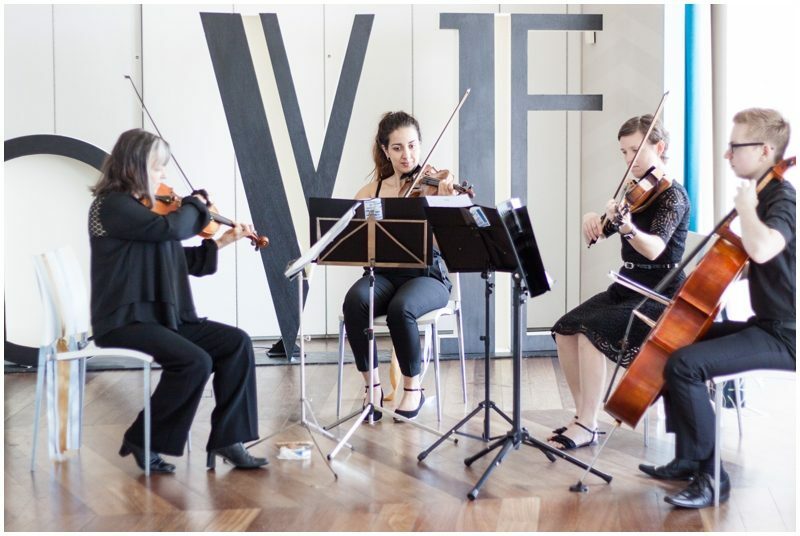 This kept the feel of the day light and bright very much in keeping with the venue. 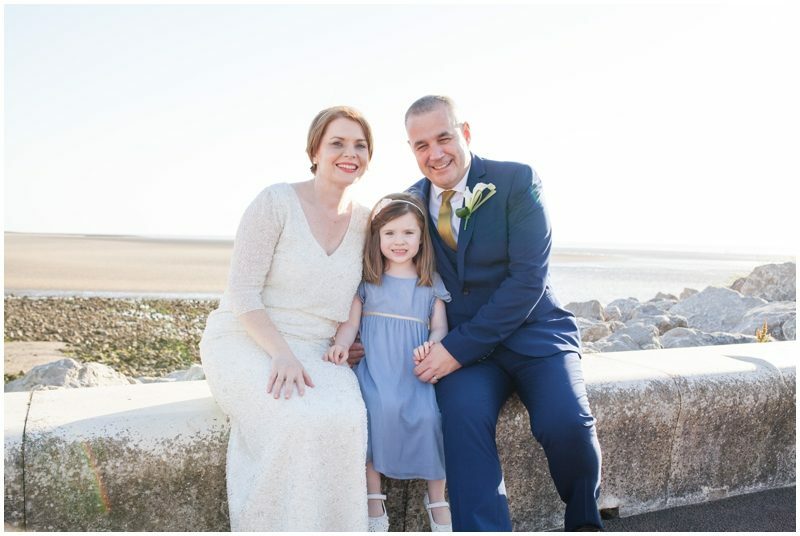 Debra and Phil are one of the most loveliest of couple you could wish to meet along with their daughter Olivia. 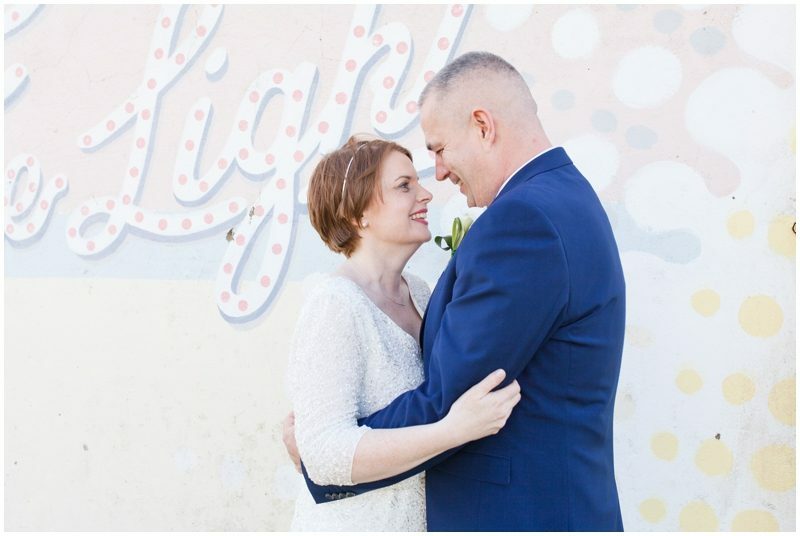 The way they look at each other just shows how much they care and love each other. 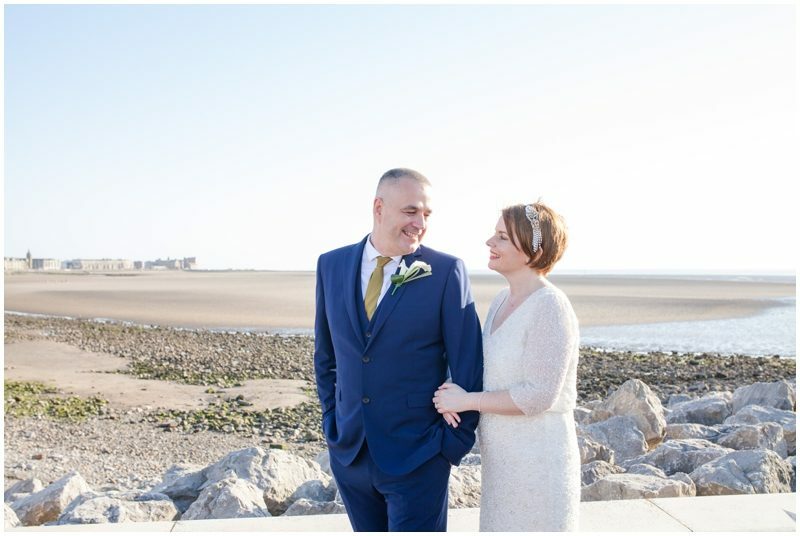 Also I have to add here Phil and Debra are friends we met while learning to Kayak at Clitheroe Canoe Club. 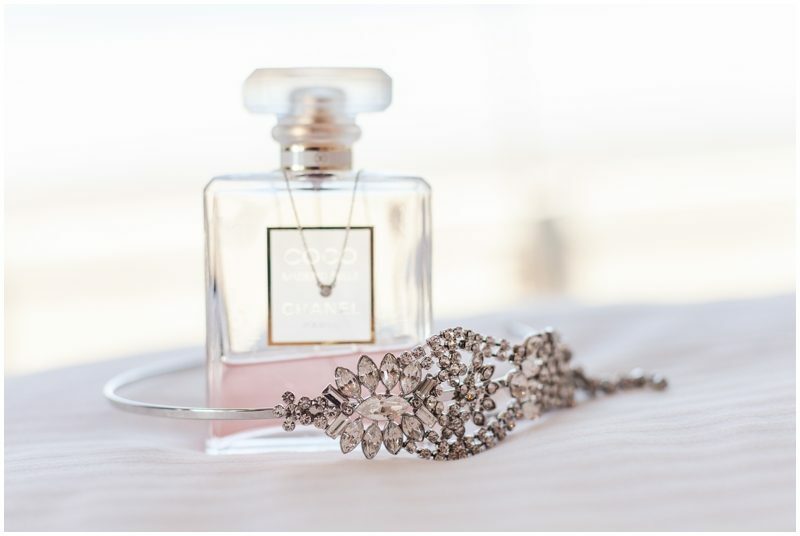 Happy Day’s. 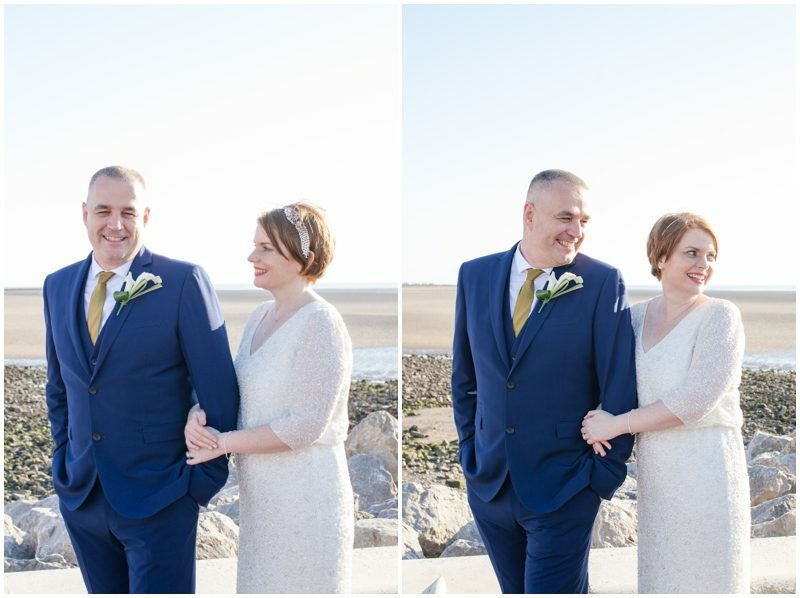 I’m now going to stop talking and let the photos tell you the story of their day. 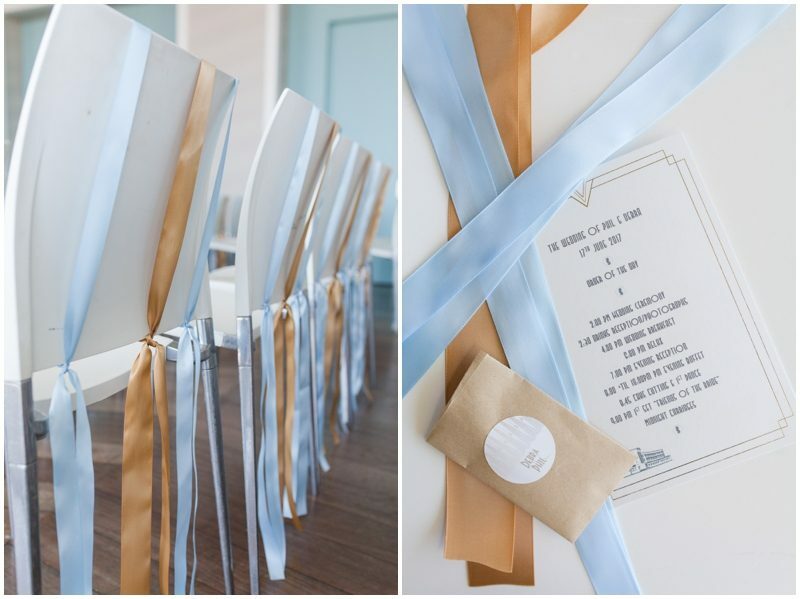 I’ll let you into a little secret here Phil and Debra cut all the ribbons to length … On the wedding day Phil and his Groomsmen tied all the ribbons to the chairs. 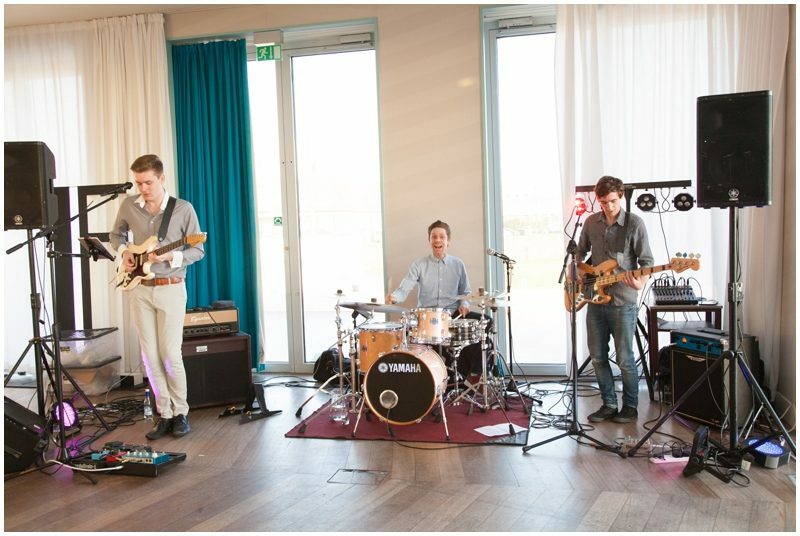 Didn’t they do well! 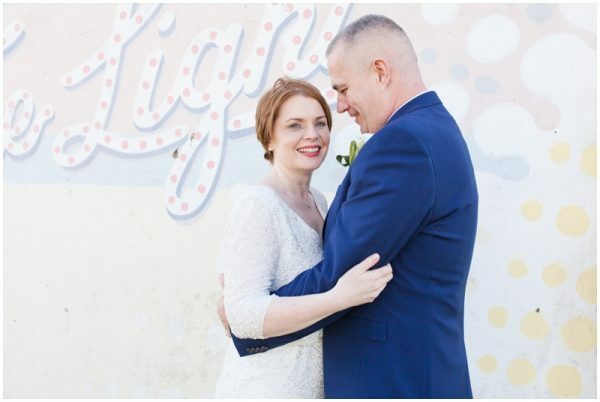 I love this little moment between Phil and Debra. 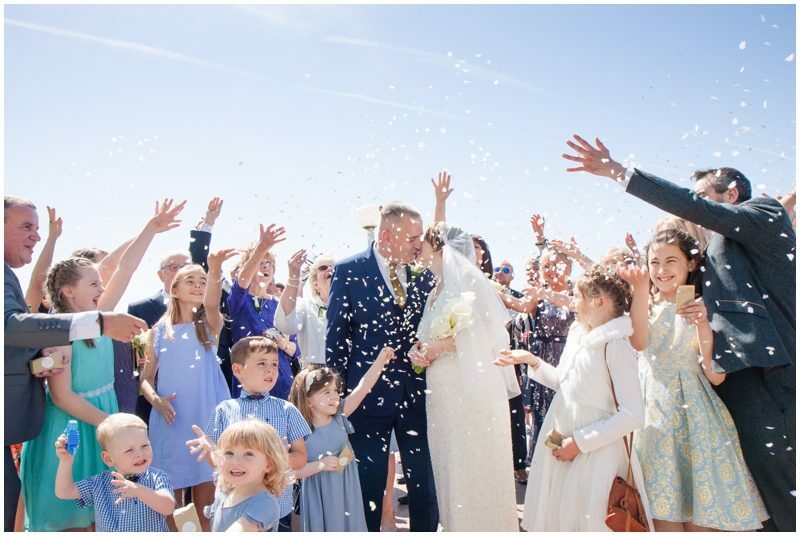 You know me I just love the confetti throw! 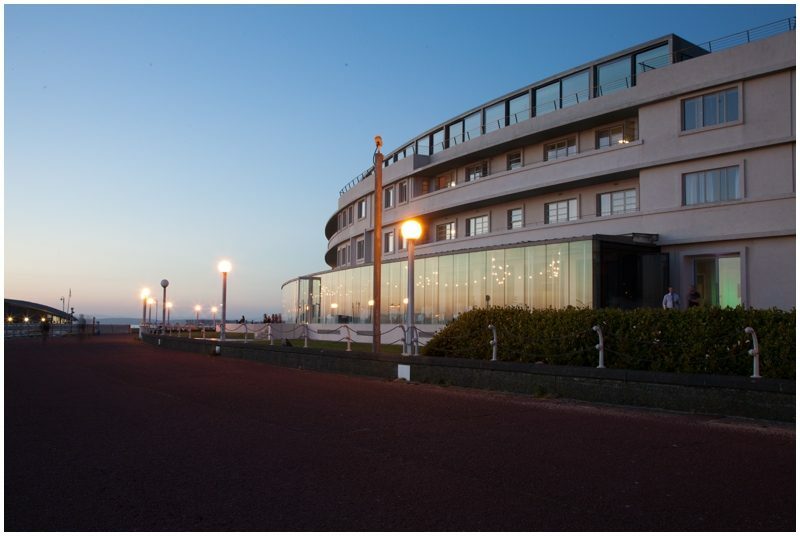 I can’t decide which evening photo of the Midland Hotel I prefer ..